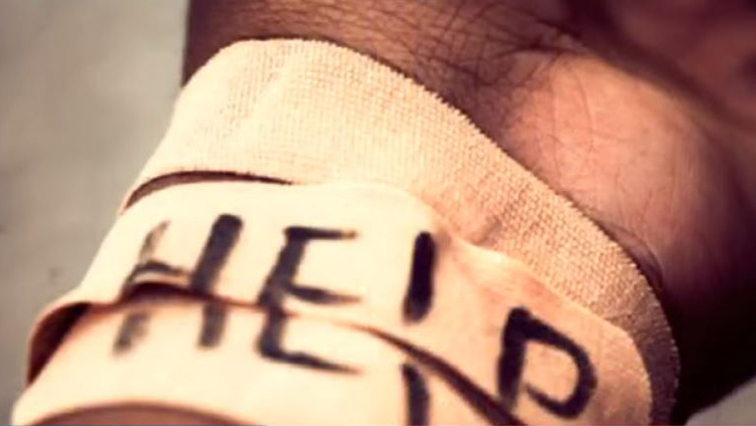 Suicide Archives - Page 5 of 23 - SABC News - Breaking news, special reports, world, business, sport coverage of all South African current events. Africa's news leader. 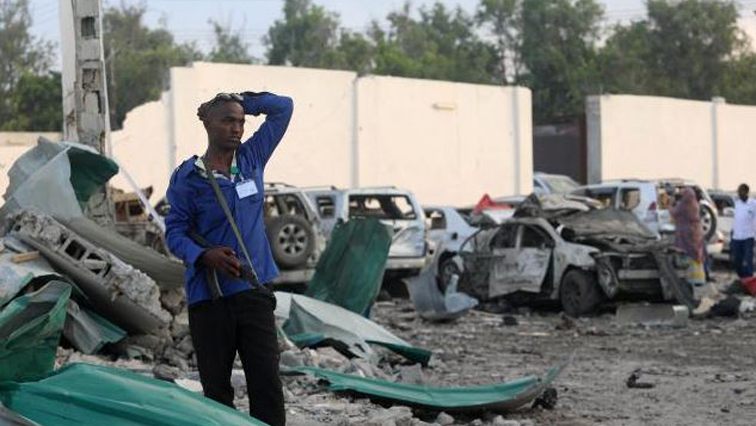 A suicide car bomber blew himself up at a checkpoint near the parliament and interior ministry in Somalia’s capital Mogadishu on Sunday, but the number of casualties was not immediately known, police said. 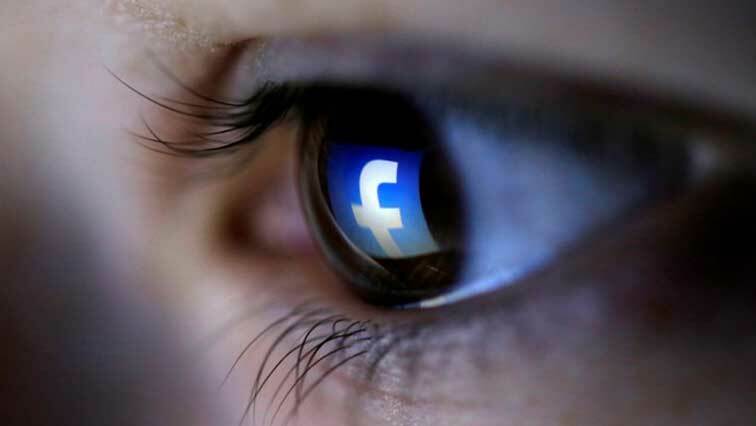 Facebook Inc will expand its pattern recognition software to other countries after successful tests in the U.S. to detect users with suicidal intent, the world’s largest social media network said on Monday.